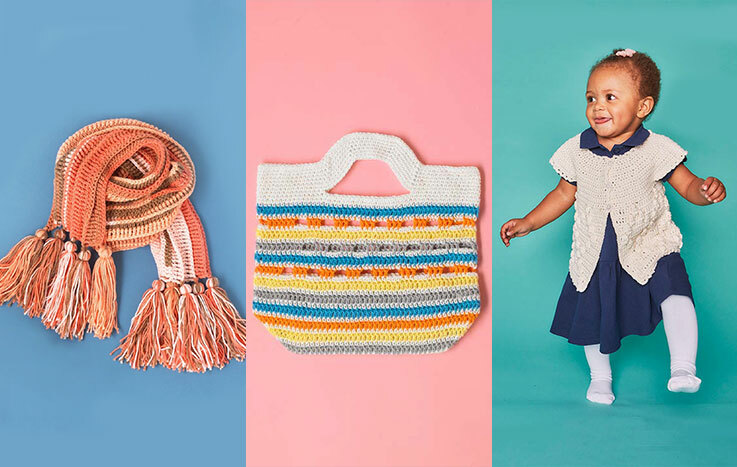 In this tutorial we'll show you how to crochet using only your fingers. 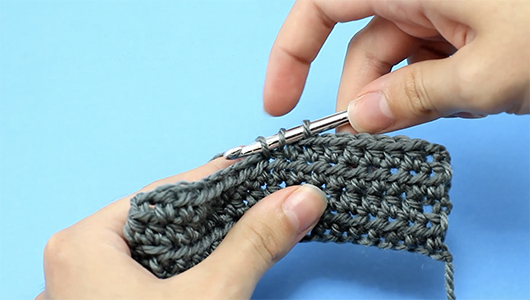 Pull the yarn through the slip knot to form a chain, and repeat to make the number of chains needed. Turn and open up the second chain from your hand with your fingers. 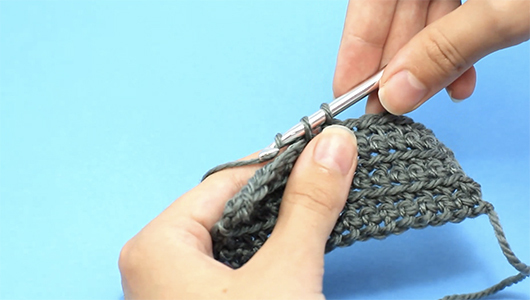 Reach through and pull your working yarn through the chain - there are two loops on your right hand fingers. 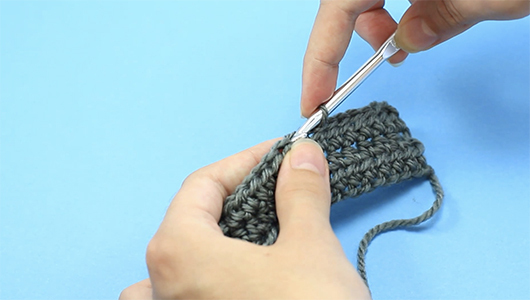 Pull the working yarn through the two loops to form a single crochet stitch. Repeat and continue until you reach the last chain, turn. Chain one with the working yarn. 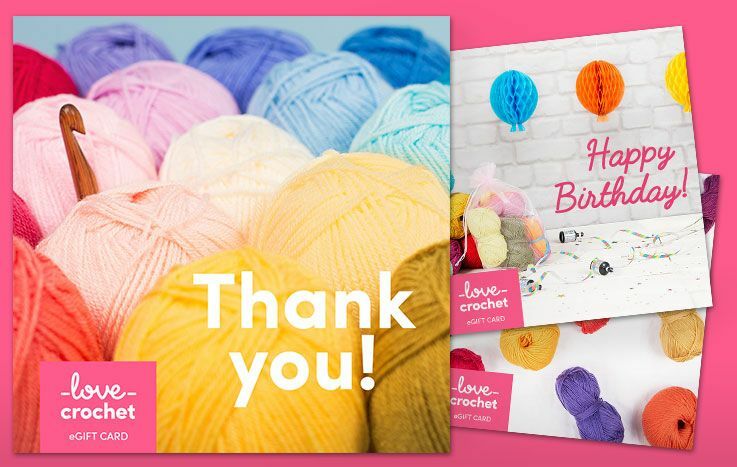 For the second row, insert your fingers through the first stitch and pull the working yarn through. 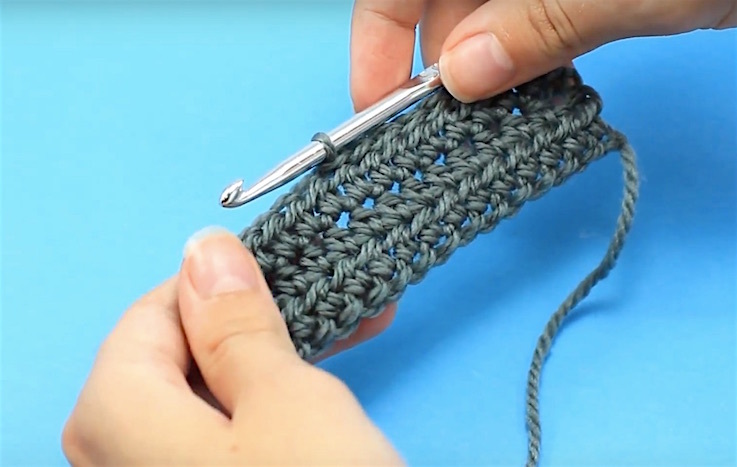 You have two loops on your fingers - pull the working yarn through the loops to create a single crochet. Repeat along the row until you have reached the end and turn. Chain one with your fingers, and begin the new row, repeat. Needle-less to say, you got it! !